Here you will find keynote speakers, who all are able to talk about Coding. Click on the individual keynote speakers and read more about them and their keynotes. 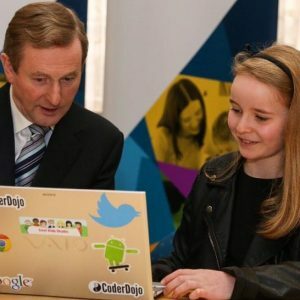 A new and exciting area of STEM, coding is one of the areas where young people can develop their skills and get creative. Our speakers on Coding show entrepreneurial spirit, talent and determination.